Staying fit has never been more pleasurable. At Sofitel Mauritius L’Impérial, the SoFIT gym is housed in a colonial-style building with semi-open walls and dark wood floors. Breathe in the fresh air as you exercise on a bank of TechnoGym machines and free weights. 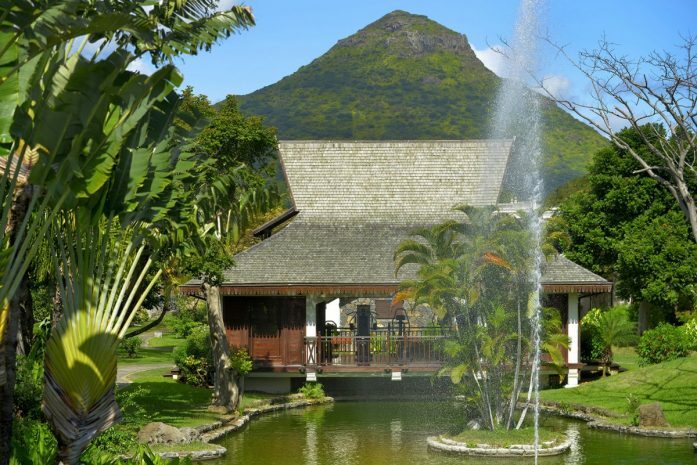 Around you are the sounds of splashing fountains and tropical birds, and a stunning view of Rempart Mountain. In this sleek gym, trained staff are on hand to attend to your needs and maximize your workout. Whatever you desire – towel, apple, water, expert advice – SoFIT spoils you so you can focus on attaining peak performance.